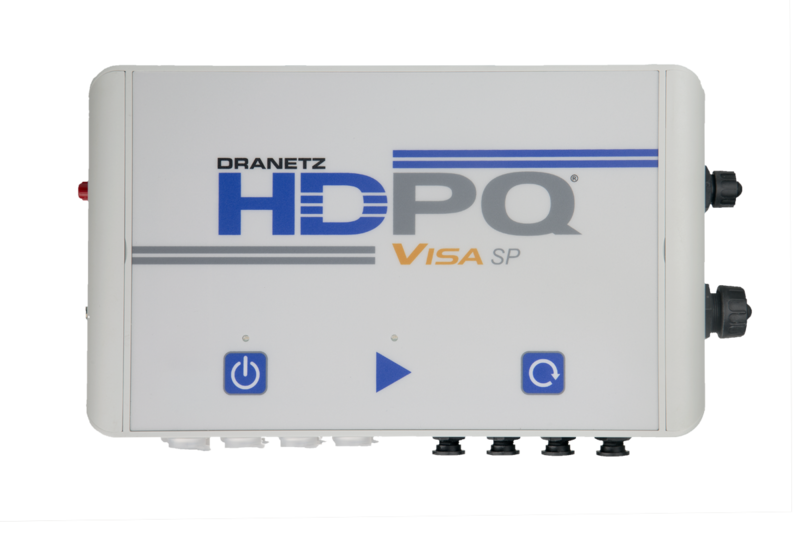 New Dranetz HDPQ® Visa SP and Guide SP instruments provide an IP65 enclosure option to the Dranetz HDPQ family of Power Quality, Demand and Energy instruments. Users can now choose between the portable Dranetz HDPQ instrument with a 7” color touch display, or a new IP65 SP version without a display for outdoor, harsh and remote applications, or applications where a display is undesirable! 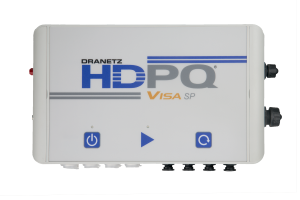 EDISON, N.J. – January 9, 2017 – Dranetz Technologies introduces the new IP65 rated Dranetz HDPQ Visa SP and Guide SP instruments that are intended for use in harsh, outdoor and remote environments, or for applications where an LCD display is undesirable. Dranetz HDPQ users can now choose between a traditional portable instrument with a local 7” color touch LCD display or an SP version that is housed in an IP65 enclosure without a local LCD display. Other than the enclosure and the availability of a local display, the HDPQ portable (with 7” display) and new SP (IP65 without display) versions of each model (Visa or Guide) have exactly the same measurement and strong remote communications capabilities. 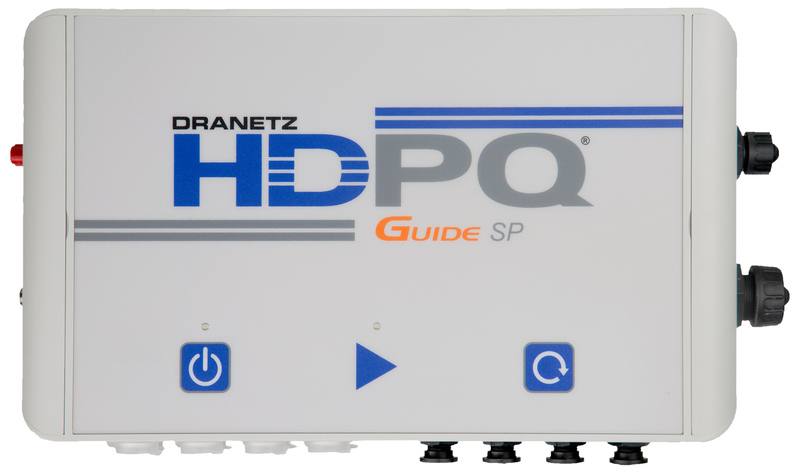 The Dranetz HDPQ Family of Power Quality, Demand & Energy instruments not only offers the industry’s best measurement capabilities, but also have the most powerful communications capabilities in the industry. The powerful communications available in the Dranetz HDPQ line enhances the end users Productivity and Safety by allowing users to control the instrument and download data remotely – Users no longer have to expose themselves to hazardous environments and can now manage their power surveys remotely from the safety and comfort of their offices or other more desirable locations. Dranetz is the leading provider of intelligent monitoring solutions for electrical demand and energy, as well as power quality with over 100,000 clients worldwide. Headquartered in Edison, NJ, USA, Dranetz manufactures its instruments in the USA at its ISO 9001 certified facility. In addition to the company’s full line of handheld, portable, and permanently installed power monitoring instruments, site audits and power quality studies can be provided by our sister company, Electrotek Concepts, a world-renowned power quality consulting company. Dranetz and Electrotek are both owned by Gossen Metrawatt (GMC-I), a world leader in test and measurement instrumentation. Dranetz is the authorized distributor of Gossen Metrawatt products in North, Central, and South America.